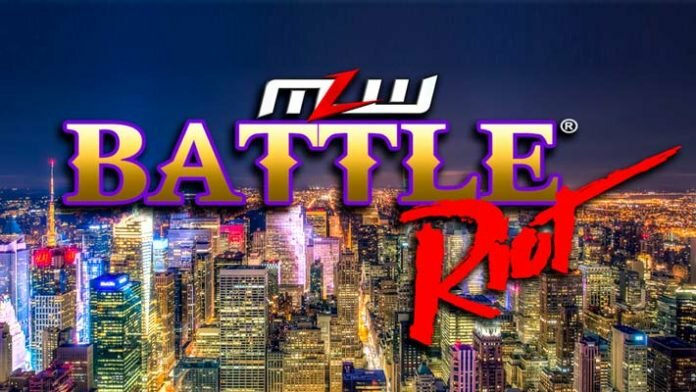 Almost 15 years to the day after the last War Games – in the same city and same venue – MLW CEO Court Bauer announced the match will return to Ft. Lauderdale, FL’s War Memorial Auditorium on Thursday, September 6th. Changed my mind. Fury Road isn’t coming to Fort Lauderdale September 6th. 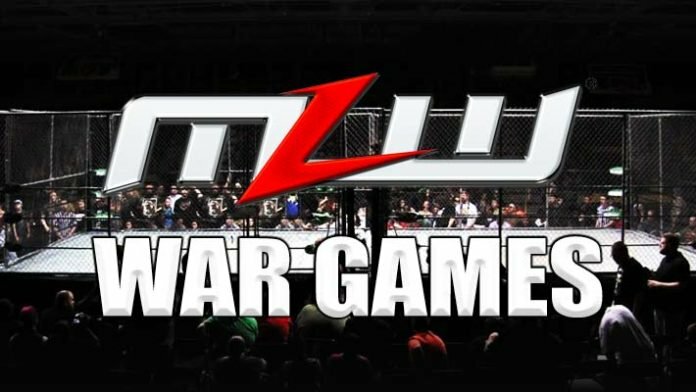 Instead, @MLW will be doing #WARGAMES. The original MLW War Games match happened on September 19, 2003 and featured The Extreme Horsemen of Steve Corino, Simon Diamond, CW Anderson, PJ Walker and Barry Windham versus The Funkin’ Army of Terry Funk, The Sandman, Sabu, “Dr. Death” Steve Williams and Bill Alfonso. No participants for the match have been announced as of yet. Scheduled to appear on the show so far are World Tag Team Champions Pentagon Jr. & Rey Fenix, Barrington Hughes, MJF, Sami Callihan and Salina de la Renta. Tickets for MLW #WarGames go on sale Monday, July 23rd at MLWgo.com and AXS.com. 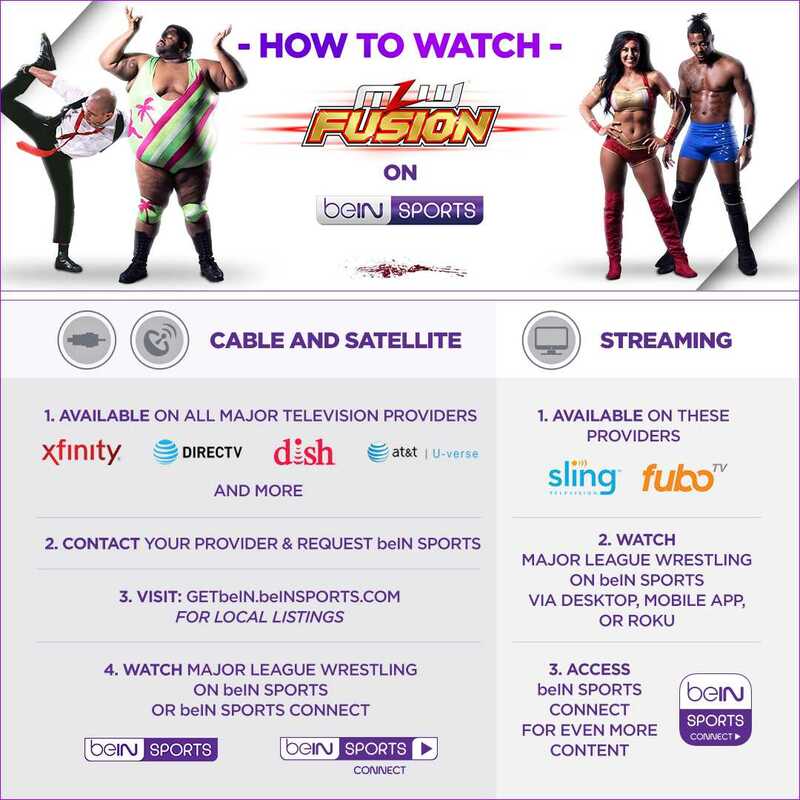 Watch MLW Wrestling and catch up on past episodes of MLW Fusion on the MLW YouTube Channel! For the first time in 16 years, Major League Wrestling will return to New York on Thursday, July 19! 40-men will enter the ring in the first-ever Battle Riot! Tickets are available now but hurry – they’re going fast!